Almost 3 million dogs and cats that are otherwise healthy and adoptable and in need of "forever" homes are euthanized every year in the United States. Shelters frequently overrun with residents, dispatch animals that are not only in good physical condition, but have dispositions that make for great pets. These include purebred, mixed breeds, and animals of unknown heritages. 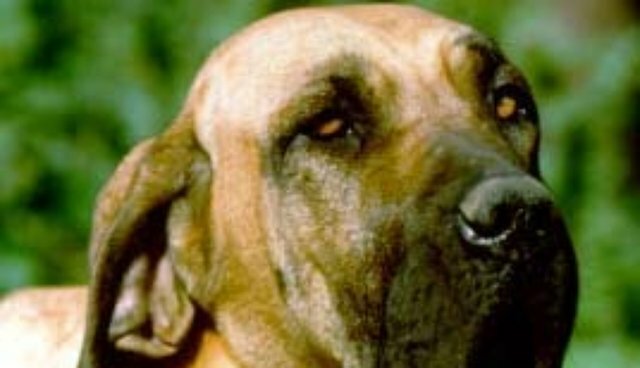 Although pets and would-be pets that meet such an untimely demise may represent some animals that are lost and never picked up or returned, they also include the offspring of many family pets. Unfortunately, people are simply irresponsible and fail to neuter their dogs and cats for myriad of mostly uniformed reasons. When I lived in Southern California, I used to take my rescued doberman to Los Angeles' Griffith Park Dog Park. I was shocked at how many people would bring intact male dogs into the enclosed off-leash facility. I can't speak to how many unaltered females were brought in, but I'm sure there were plenty. I was most presumptuous in thinking that people who cared enough to exercise and socialize their dogs, regardless of their socioeconomic background, would be very informed and responsible pet owners. But even among people compassionate enough to rescue dogs there are those who continue to perpetuate the pet overpopulation crisis. But California is making headway thanks to a group called Social Compassion in Legislation (SCIL), a non-profit organization lead by veteran activist Judie Mancuso. The group has been instrumental in helping to pass animal welfare legislation in the State of California. According to data published by SCIL, eleven percent of California companion pet owners surveyed don't see a reason to neuter their dogs while fourteen percent claim they just have not gotten around to it. Twenty-nine percent of those surveyed claim their pets are too young, too old or in too poor of health. Only eight % claim that the expense is too much of a burden while twenty eight percent say they intend to breed their pets and hence, they will not neuter them. 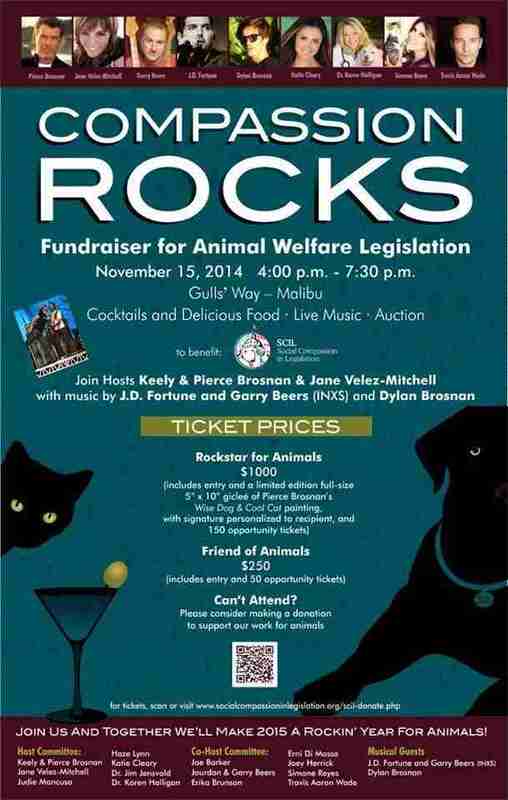 Next week SCIL is hosting Compassion Rocks, a celebrity-studded fundraiser for animal welfare legislation initiatives, including a spay and neuter law, which has gained a lot of support and momentum in recent years.